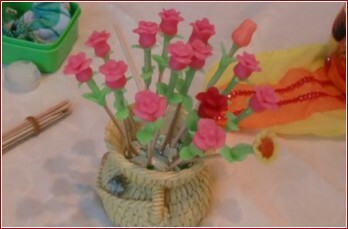 Flowerme Handcraft is a new trendy Mexican toy. It is different from the original one. It is cleaner than that and most importantly - its fun! Nothing is quite as satisfying as making something with your own hands - no matter what your age or skill level. Parents can join together with their children too so that it can enhance their relationship.